Today, the U.S. House Education & Labor Committee held a hearing, “Underpaid Teachers and Crumbling Schools: How Underfunding Public Education Shortchanges America’s Students,” that included Dr. Sharon Contreras, the superintendent of Guilford County Schools (GCS). 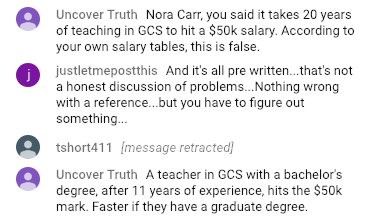 But user Uncover Truth pointed out that the Guilford County Schools salary schedule disagrees with one part of her claim. 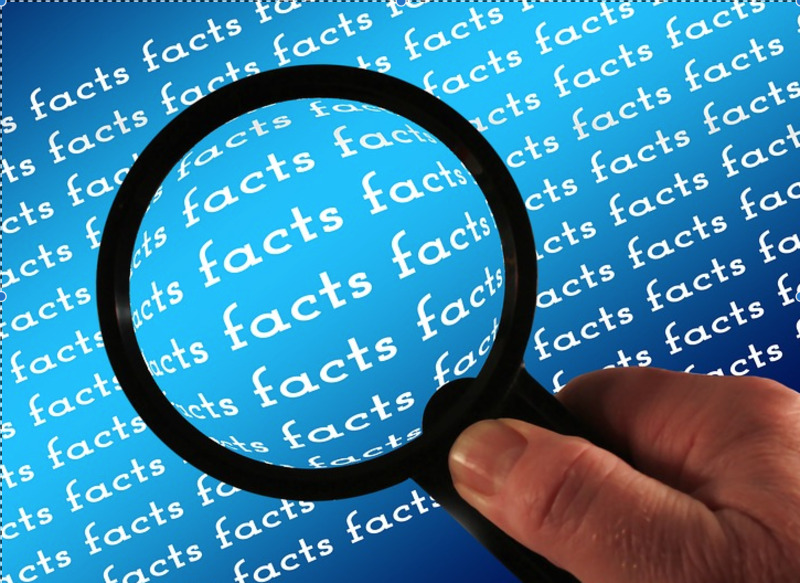 I do not believe that Dr. Carr responded to Uncover Truth’s posts.